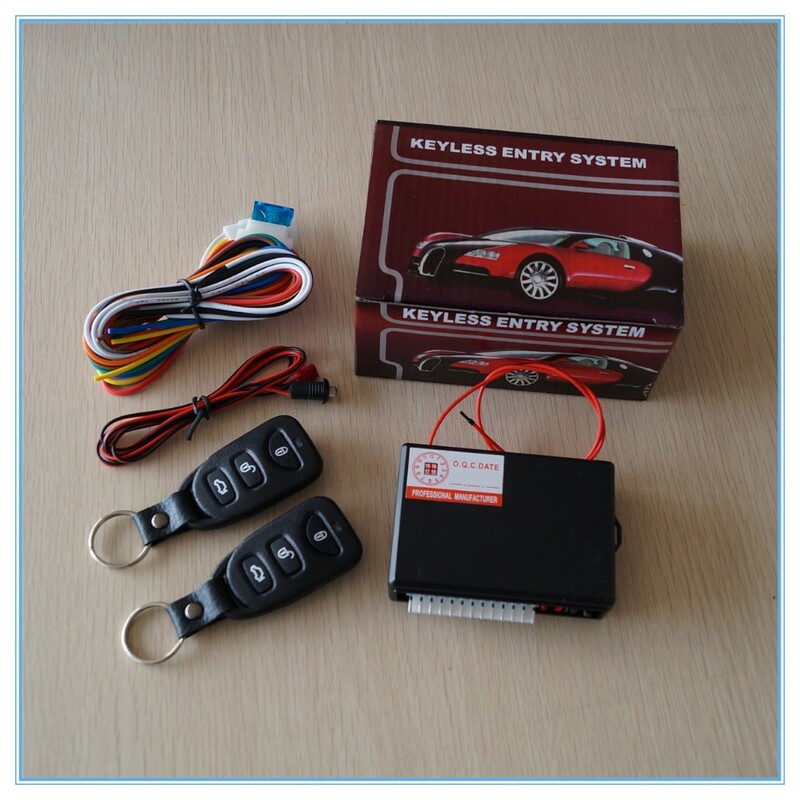 1.Remotely lock and unlock your car. 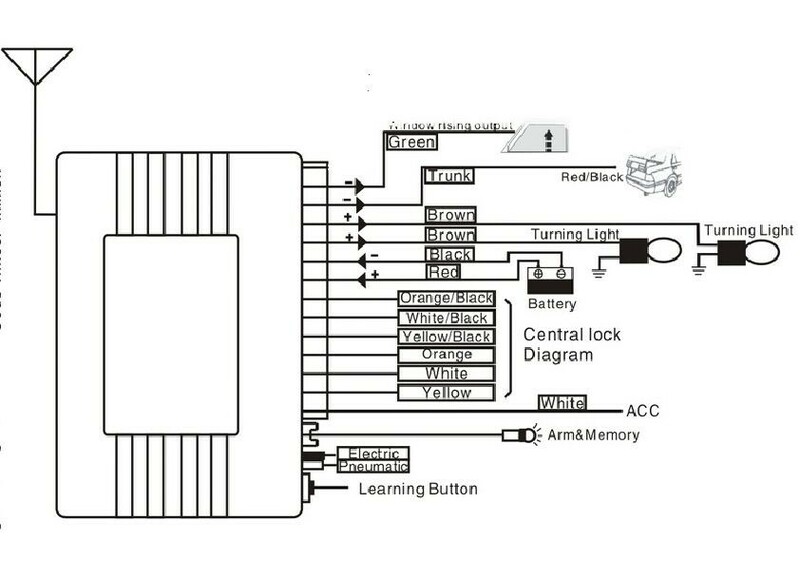 4.Electric lock and air lock. 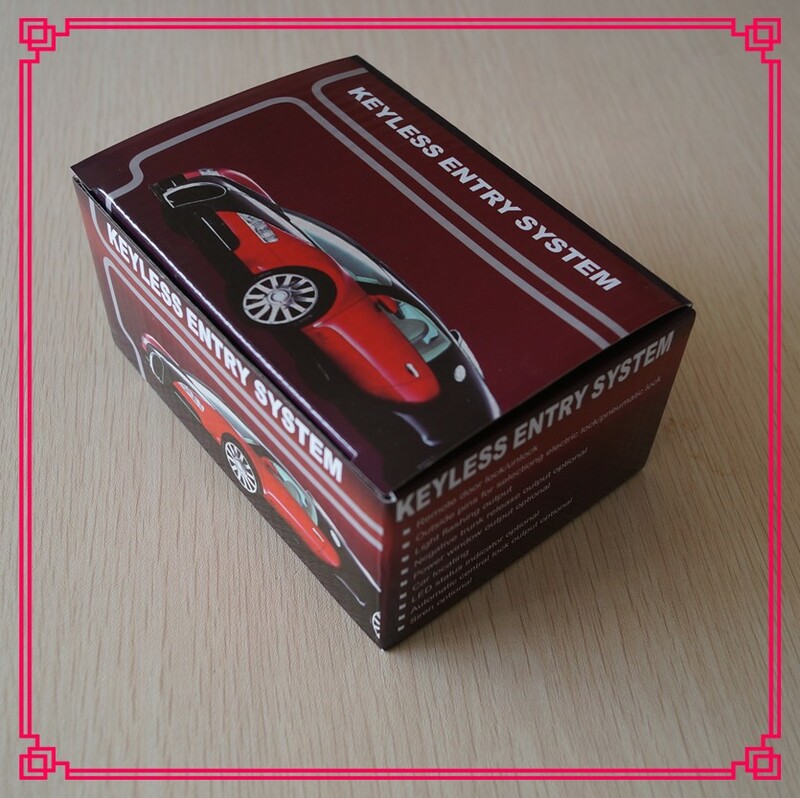 We will deliver goods within 2 working days after payment. 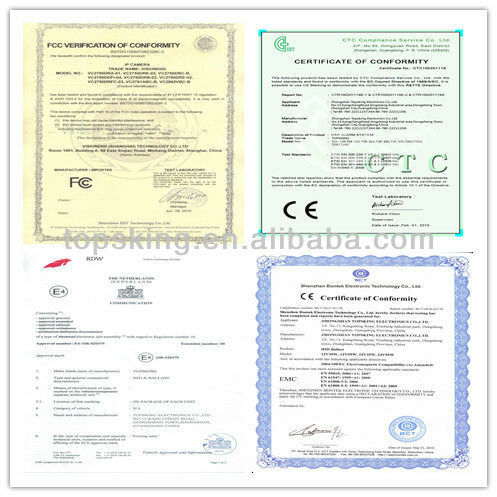 100% of the products will be tested and doing ageing test to test its quality reliability. 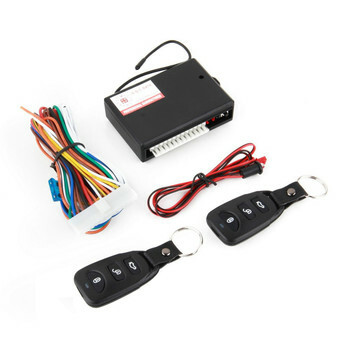 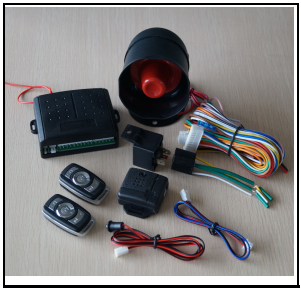 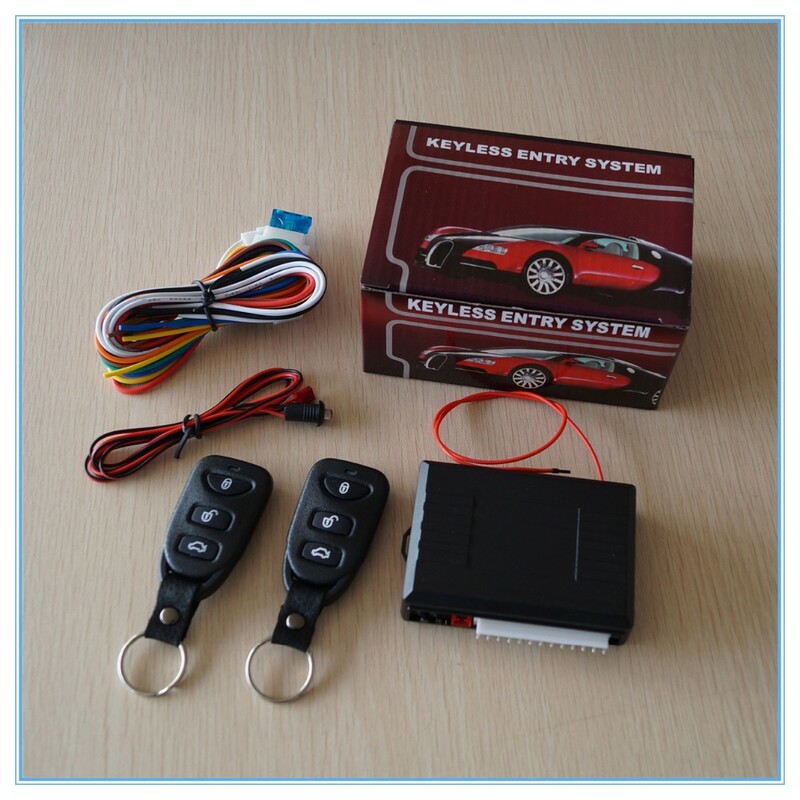 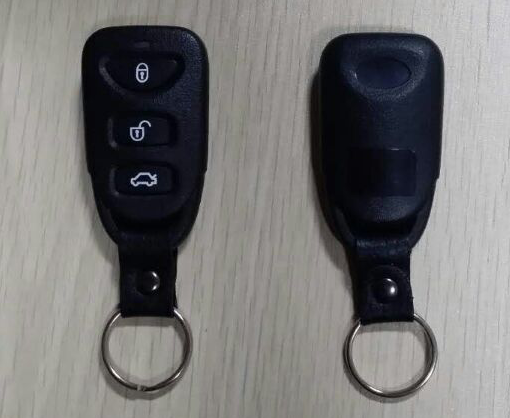 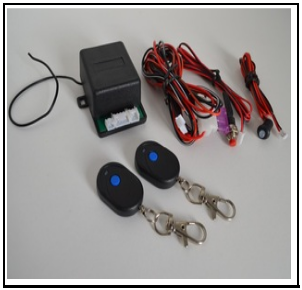 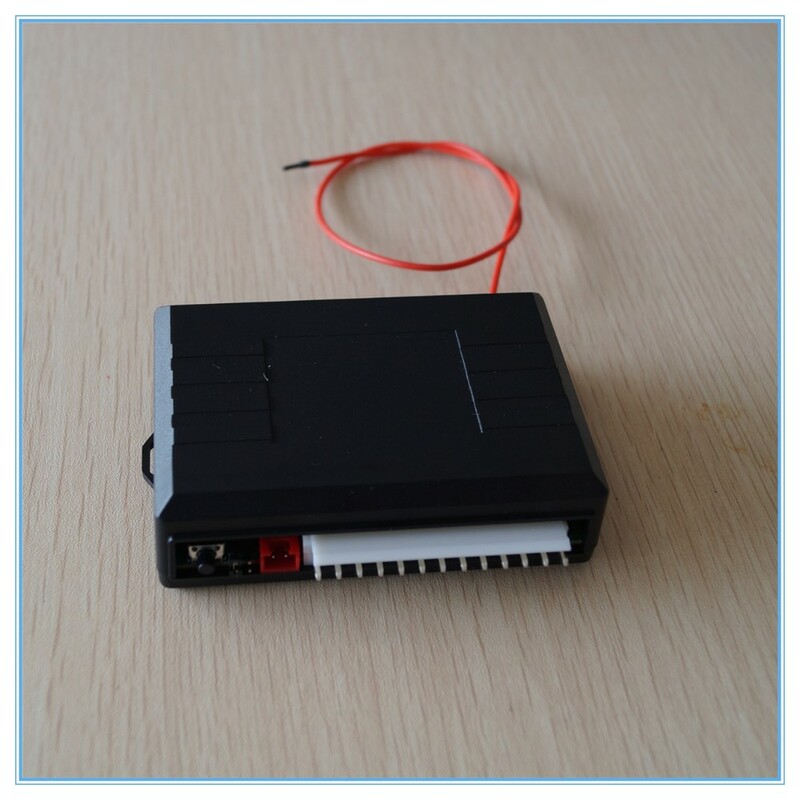 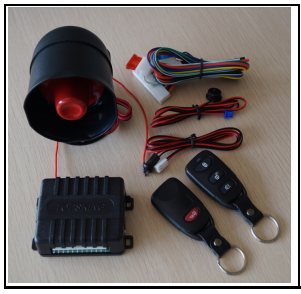 A: There the full product line that we can supply are: One way car alarm, Keyless Entry system, Car immobilizer system, Central locking system, Parking sensor,HID Xenon headlight,Garage door controler, and other OEM and ODM services.